It's time for another giveaway! Yay! Today's giveaway is sponsored by Summer Hoyle - Independent Consultant for Thirty One Gifts. Thirty-One is an amazing faith-based company that is empowering women all around the country. 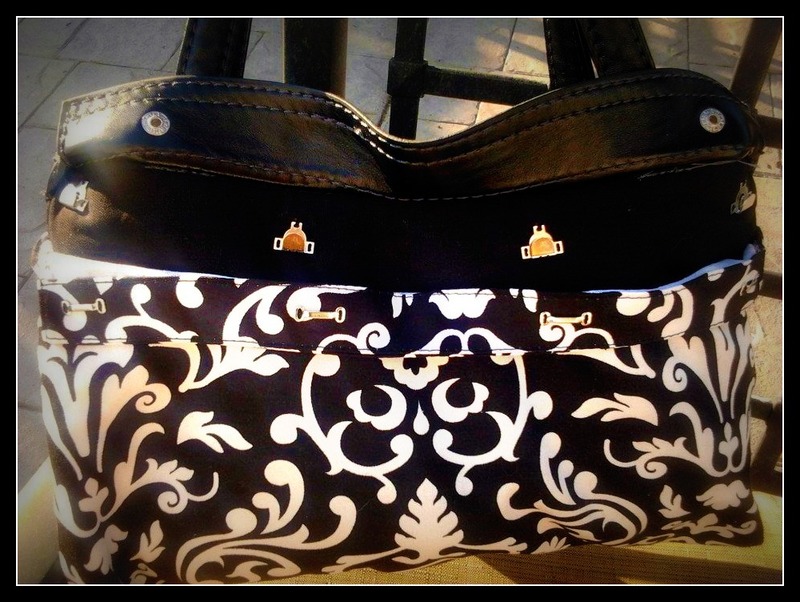 Their skirt purses are such a convenient item for busy ladies on the go. Instead of switching your purse out to coordinate with your outfit, you just change the skirt. What a great time saving idea! The basic purse comes in either black or brown and each season new skirt designs are added. This is what the purse and skirt look like. The rosette is not included. It's just for added cuteness! See how easily the skirt snaps onto the purse. How awesome is that? 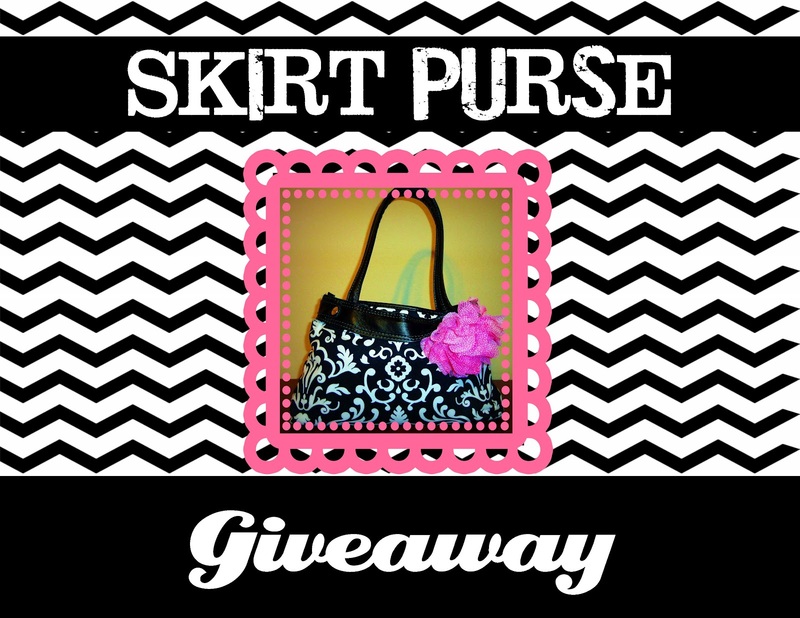 Summer is giving the winner of this giveaway the opportunity to pick their very own purse and skirt from the current 31 Gifts Catalog. 1. Request to join Summer's 31 Gifts Facebook Group - Then leave a comment under this post saying that you did. 2. 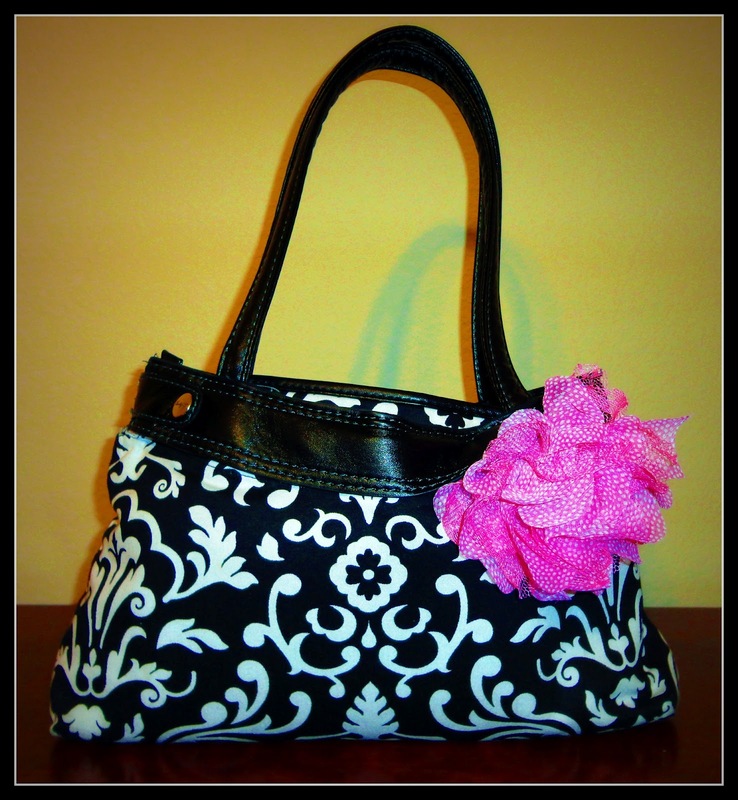 Check out the Thirty-One Catalog and leave a comment on this post about your favorite item. 3. Subscribe to Detail-Oriented Diva - Already do? Just leave a comment saying that you do on this post. 4. Follow Summer's 31 Gifts Blog and leave a comment under this post saying that you do. 5. Blog, Facebook, or Tweet about this giveaway and leave the link in a comment under this contest post. 6. "Like" this blog on Facebook and leave a comment under this post saying that you do. That's a total of 6 possible entries per person folks! 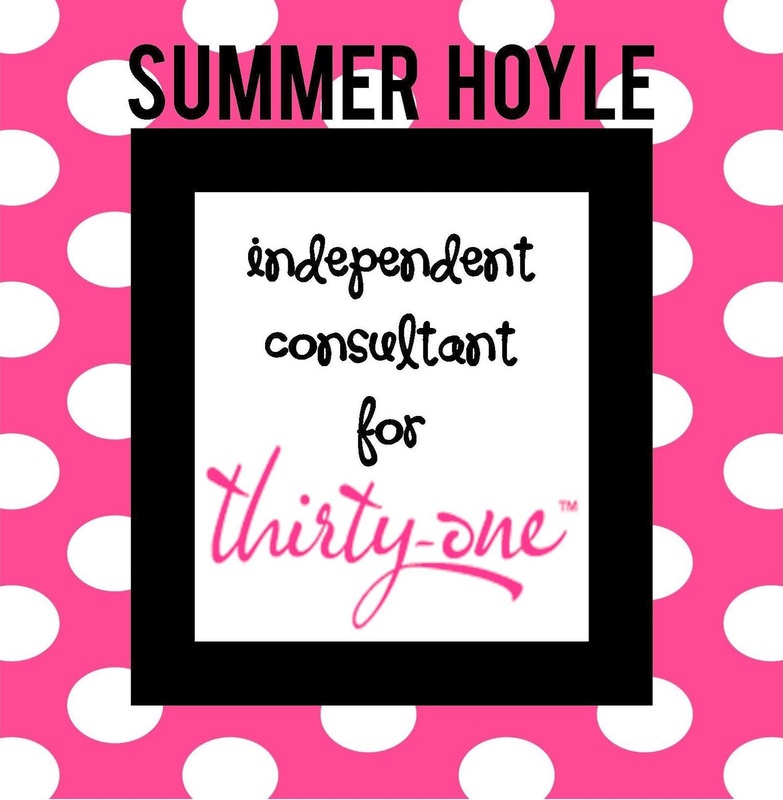 Please be sure to check out Summer's Thirty-One Gifts Page and all the super-cute things this company has to offer as well as it's amazing business opportunity. Super-special thanks goes out to Summer for sponsoring this awesome giveaway! Just a note: I moderate all comments on this blog, so if your entry doesn't pop up right away, that is why. Please rest assured that I will approve all your entries as soon as I can. I am probably just sleeping or something. LOL! I requested to join Summer's Facebook Group!!! 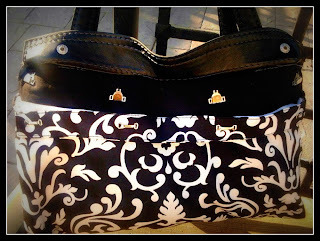 My favorite item is the large utility tote!!!! I'm a new subscriber to Detail Oriented Diva. Love the Hang Up Home Organizer or ANYTHING in the Black Parisian Pop pattern from the 31 catalog. My fave item is definitely the skirt purse!!! I requested to join Summer's 31 gifts FB page! Kristen- Please leave a separate comment for each of these actions. This is how you get your multiple entries. I use the random number generator for my comments and number all of them. Since this is just one comment, you will only get one entry. I am emailing you now, because I don't want you to miss out. Natalie K.